First, we found that step data and weekly reports showed dynamic changes that we didn’t see in standard PROMs surveys. You can see the extent of the week-to-week variation in the chart below. The blue dots show average counts for each week. The black diamonds represent hip mobility, and the green triangles represent pain levels, as reported in weekly surveys. This more nuanced picture of a patient’s recovery could greatly enhance the quality of care clinicians can deliver. And having the data in real time would allow a physical therapist to tailor the pace of treatment to the specific patient, rather than following a standardized rehabilitation schedule that might be out of step with their pace of recovery. We also saw that the correlation between step data and pain and mobility measures weakened over time. This suggests steps may not be a good measure of mobility after the initial stages of recovery. Specifically, step tracker data may be fairly limited for athletes. They tend to leave their phones behind during more strenuous activities like soccer or basketball — or in our subject’s case, water polo. We concluded that smartphone technology was useful in the early post-operative phase, when our subject had limitations on his physical activity. But as soon as he was able to go back to his regular exercise routine, the information became less relevant. Wearable devices like Fitbits could provide more comprehensive picture of recovery, since athletes are more likely to wear these devices during more strenuous activity. Finally, we found that the data was valuable to the patient. He said the daily activity log helped him to track progress and work towards concrete goals, which increased his confidence and motivation during his recovery. While our study showed the potential value of detailed recovery data, we have a lot of work to do to incorporate it into outcomes assessment and to put it into the patient’s hands in a usable, meaningful way. Along with collecting and validating more extensive data, it’s important to develop user interfaces that make it easy for patients to participate. For example, at HSS, we’re piloting a survey app that sends the patient regular push notifications to take surveys throughout recovery while linking to their phone or wearable activity data. Smartphone technology also seems to hold promise for early warning and predictive modeling. 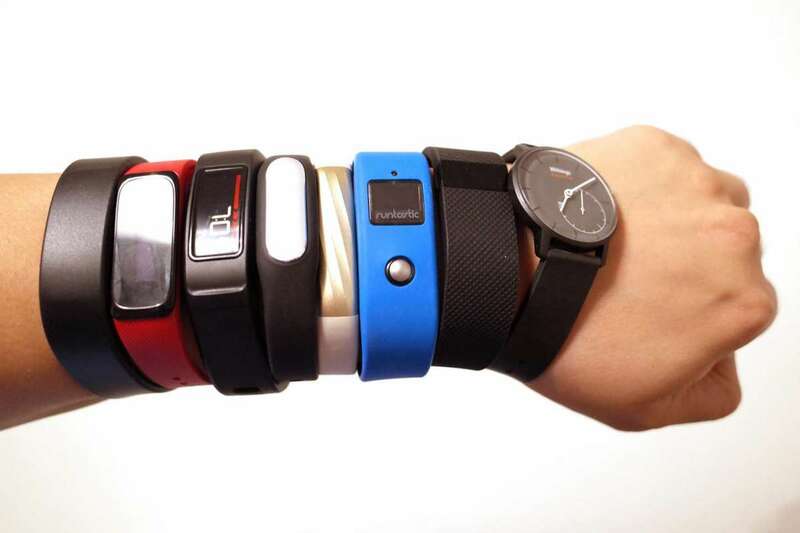 Wearables could show when patients are doing well — or conversely, when they’re doing poorly and need intervention. Healthcare providers have already seen early success using such applications to monitor blood sugar and psychological conditions. In reflecting on this initial study, I’m optimistic about the future of wearables in orthopedics and in other clinical settings. I’m eager to see this technology bring patient care to new heights.